For a special occasion or just a token, recipients of our gift vouchers can redeem on any products on our website. 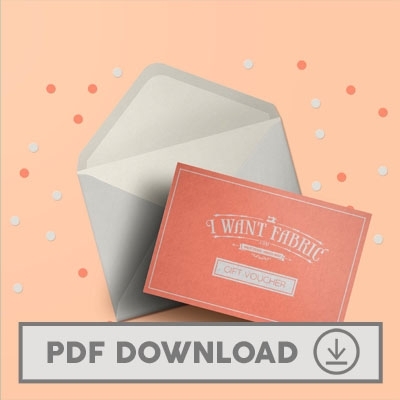 Simply choose the amount to suit your budget and decide if you want to give the gift in person with our stunning PDF templates or simply have the voucher sent to the recipient’s email address. For a special occasion or just a token, recipients of our gift vouchers can redeem on any products on our website. 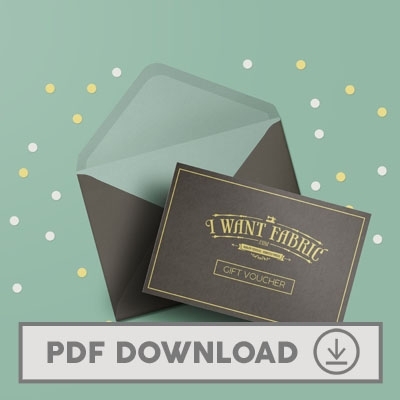 Simply choose the amount to suit your budget and decide if you want to give the gift in person with our stunning PDF templates or simply have the voucher sent to the recipient’s email address. If you can’t find the gift voucher in your inbox, please call us on 0161 925 0333. Please note, we cannot generate voucher codes during the weekend, if you purchase at the weekend you will receive your code the following working day.